While we wait for Apple to get its act together — presumably it’ll launch the new AirPods alongside the upcoming AirPower charging mat, which could literally happen at any time — we turn our collective gaze to Kickstarter to solve this horrible problem of plugging things in. PowerPod Case is a silicone case which holds your AirPod case, which in turn holds your AirPods. 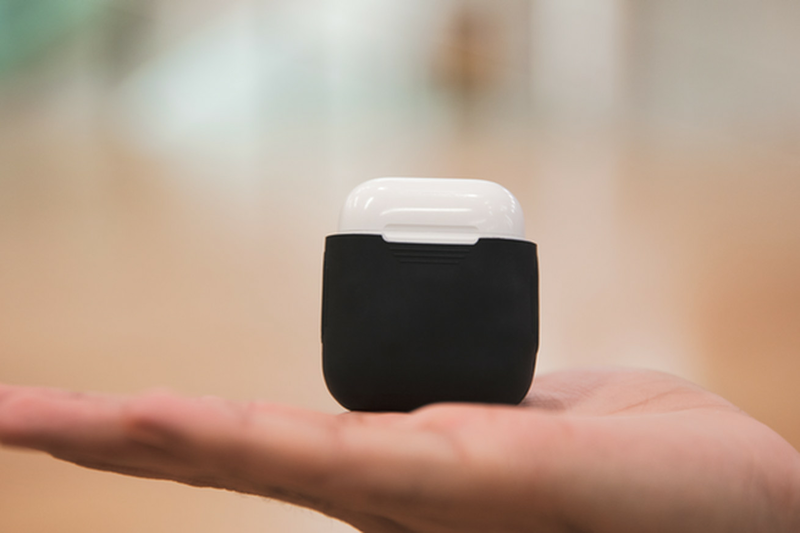 Now your AirPod case is protected by silicone, and also now it can charge wirelessly. Win, win. The “super early bird” price is $20, which is undoubtedly less than you’ll pay Apple for the same wireless charging privilege. But given the first-time nature of this Kickstarter, a predicted ship date of July, and a retail price of $40, it’s unlikely that you’ll actually receive a PowerPod Case before the official Apple one is available, or that you’ll save much money in the long run. That said, if you feel like throwing $20 at a student who is attempting to beat Apple to market, who would shame you?